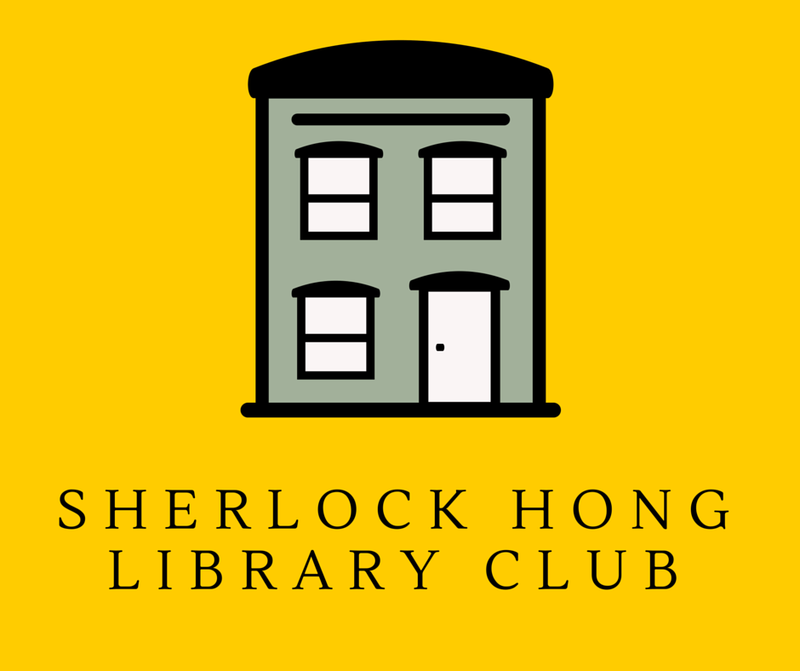 Benedict Boo, Chief Reading Officer, will bring our stories to life. So you've seen lots of exciting news about Super Cool Books and here's another one: I'm delighted to introduce our new Chief Reading Officer, Benedict Boo. He's a Publishing Manager at Marshall Cavendish International Asia, and in 2016 he'll be bringing the Sherlock Hong Adventures and Lion City Adventures reading tours to schools and libraries across Singapore as part of our joint initiative to promote story intelligence. He has lots of experience in education and he's very passionate about inspiring kids! Do share this with friends who are teachers, principals and members of parent support groups. 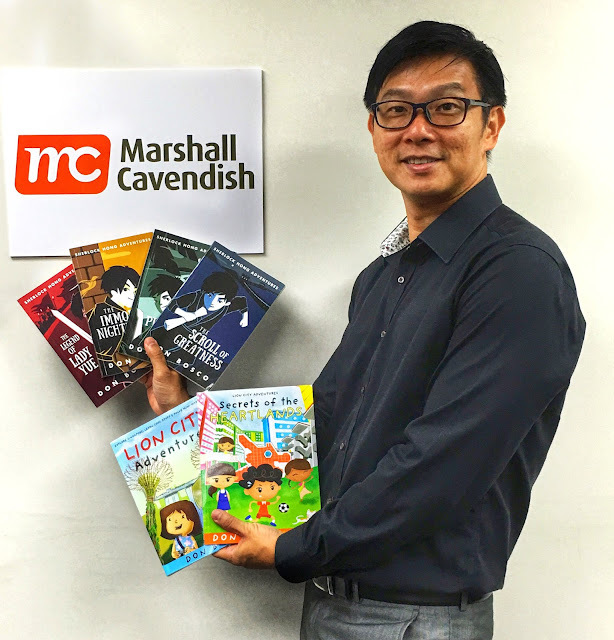 Let's make reading super cool for our kids! 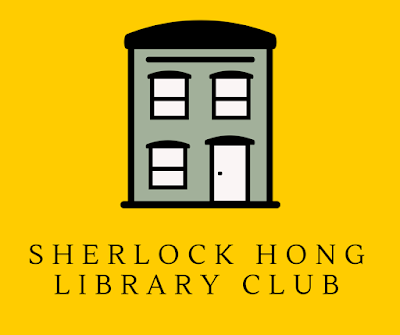 Read about the Sherlock Hong Library Club, which Benedict is developing too.